Start the count down. From June 4 to 8 in California , Apple will unveil its weapons to continue dominating the market as it is currently doing with the iPhone X. Although caramelitos are always expected in the form of surprise as the iPhone SE 2 , which has already been filtered features such as will notch or wireless charging , and this WWDC 2018 will focus on software above the hardware . Although personally I have to say that iOS 11 has not given me great problems apart from some aesthetic flaw in native apps, the current mobile software for iPhone and iPad has been a real nest of bugs . 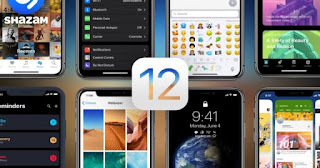 Precisely to heal in health and reassure its users, it is known that Apple will launch a more conservative iOS 12 , leaving the most innovative and surprising functions for iOS 13 . Less than a month to go, these are the 12 features of iOS 12 that have been filtered and will come with high probability. ARKit enhanced augmented reality work environment. Improved parental control , which will allow parents to control more and better their children with new options for iPhone and iPad. Improvement in the Health app. Improvement in the La Bolsa app. New Animojis and improved menus to integrate them. Video calls in group for FaceTime. Face ID support for iPad . Support for Animojis in FaceTime video calls . Do not disturb the improved steering wheel with gradual controls. New design to import photos on iPad . Improvements in the performance of the devices . 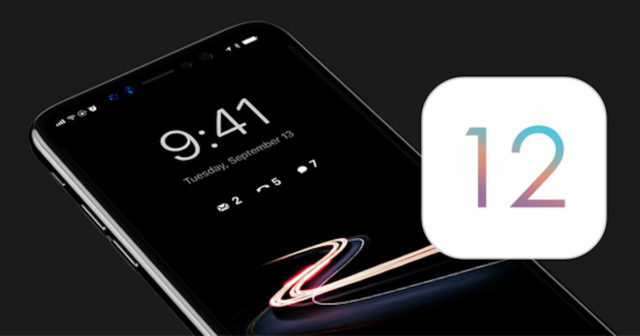 Throughout the months, we have known spectacular concepts that offered attractive night mode or a necessary redesign of volume control that have made us dream and we can not rule out that Apple gives a twist to the design of some section , but as we have already seen, it will be quite sparing in terms of implementing new functions.